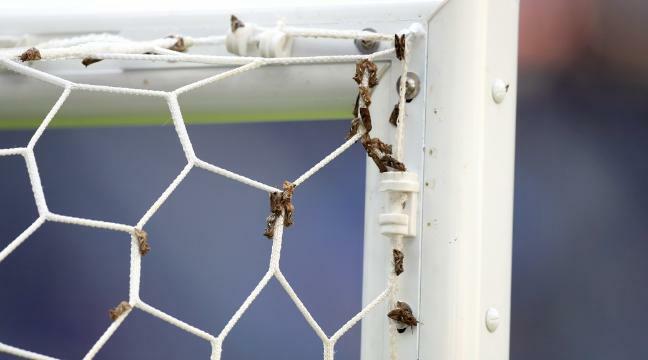 Yesterday night was sad for all French football lovers... but it was a funny night with a Stade de France full of millions of moths of the species Autographa gamma. Those who have watched the game couldn't have missed them... they were everywhere ! Autographa gamma is a common migrant. It is said that they put on the lights of the Stade de France the whole night before the match to "celebrate" the Final luring millions of Autographa gamma into the stadium. I guess it will now become a sacred moth in Portugal ! Wonder how many of these poor moths was killed by annoyed spectators? Burning hot lamps? These commercial moth killers should all be put behind bars for their crimes against the environment! As in Sri Lanka, India, the Philippines, Brazil, etc., etc.... Just to keep thing in a perspective! This actually made the news in the US. 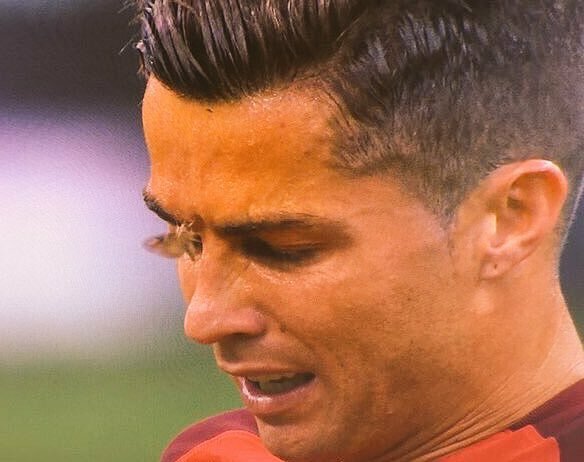 The moths - not so much the football. Actually, scenes like the one above are not at all unusual here in the Midwestern states (the corn belt) during the month of June and sometimes early July. To experiance such a event one needs only to show up to some rural town baseball game and if it is a touch humid due to a mid afternoon / previous nights rain than look out --- the Fall army worm moths (Spodoptera frugiperda) will show up also. In 1998 Illinois was hit hard by the fall armyworm. Despite all the science, the hybrid corn strains, and of coarse the pesticides used; this pest species still remains one of the biggest and hardiest threats to our corn crop. Like many common fodder type species of things they have their cycles. And if the right conditions line up for them they too appear in vast numbers.